The global economy depends heavily on international trade, most of which is conducted with the freight shipping of cargo by air or sea. Just as the economy depends on ocean freight shipping, the shipping industry also depends on the global economy to improve. For example, if the economy is harsh, shippers might see some ocean freight rates increase. Usually, as the economy improves, freight volumes also increase. While this may seem like a good thing for the carriers, it might not be. Just because the freight volumes improve, does not mean that revenues improve for carriers. Sometimes, this could mean that profits plummet for some in the industry. To review, when the economy improves, the freight carriers who engage in international container shipping might not see a big improvement. There are several reasons for this. Beyond economical factors, there are political factors that can hurt some carriers and their shipments throughput the World. Each region is also different for each carrier as well. 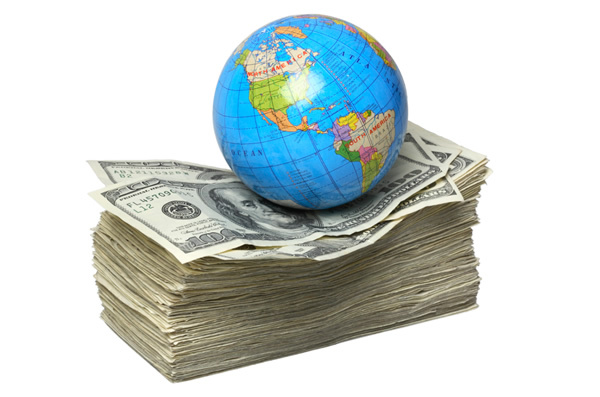 There are foreign exchange issues that can impact a carrier’s bottom line. Spot market pricing can change and this will alter the industry in a big way. There are capacity issues in the ocean freight shipping industry that play a big role. There could also be changing bunker rates. For shippers who are concerned about how their carriers are doing, speaking to a trusted freight forwarder can help. Although the Global economy is improving overall, that may not necessarily mean that the shipping industry is doing equally as well.